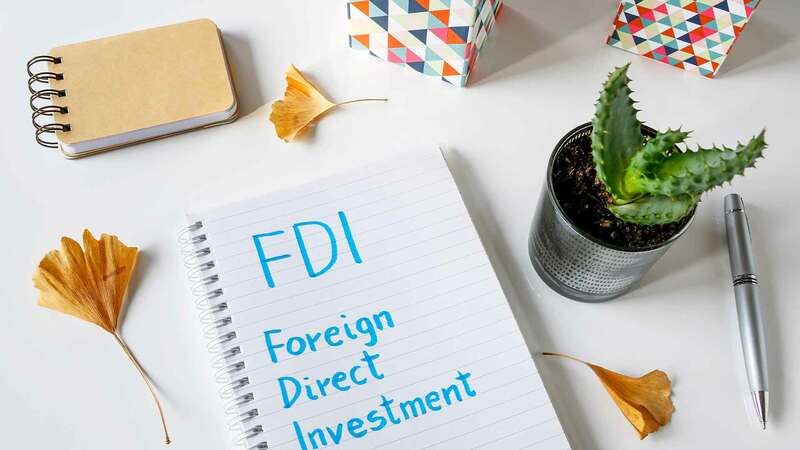 Foreign Direct Investment (FDI) in India is governed by the FDI Policy formulated by the Government of India (GOI) and provisions of the Foreign Exchange Management Act (FEMA), 1999. While FDI policies fall under the ambit of the Central Government; FEMA regulations prescribe the mode of investments, i.e. the manner of receiving funds, issue of shares/convertible debentures and preference shares, and reporting investments to the Reserve Bank of India (RBI). Incorporate a Limited Liability Partnership (LLP) in India, as a Joint Venture (JV) or with a 100% ownership subject to FDI Guidelines. Set up a Liaison/Representative Office, Project Office or a Branch Office. Such entities can undertake only those activities permitted under the FEMA. CompaniesInn provides end to end services for setting up an running business in India including startup registrations, Bookkeeping and Accounting, Audit and Assurance, Legal Compliances, Tax Compliance etc. How to Start a Business in India by Foreigners?